11-May-2013 is a long waited Election Day in the history of Pakistan. It's an important election day. 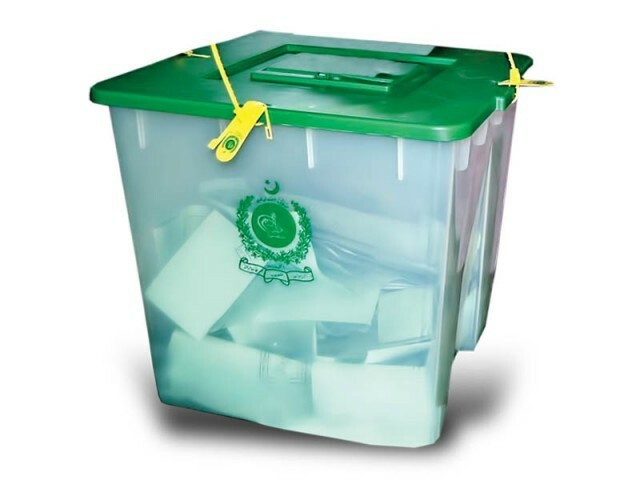 This page contains all the information regarding Pakistan Elections 2013 including live TV channels information, social media updates, hashtag information, news updates, results information and much more. Keep visiting this page for live updates and news on Pakistan Election Day 11-May-2013. First we start with polling process and vote casting information then search hash-tags for Pakistan Election then Live TV channel links for election 2013 results and live news updates. You can also visit these links from your mobile devices. These Pakistan tv channels are also available for mobile phone live streaming. I hope this page will help you all. Don't forget to share this Pakistan Election 2013 informational web page with your family and friends.